Modern and stylish, The X-Curve square coffee table features a unique x-curved styled base in a nickel finish with sturdy tempered glass table top (5 times stronger tempered glass) to add an elegant contemporary look to your home. 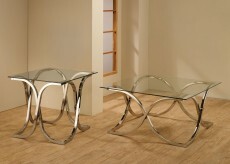 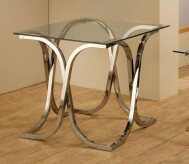 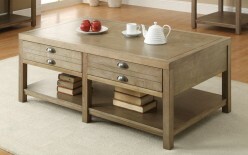 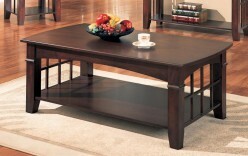 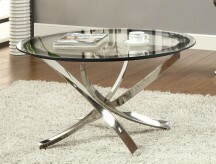 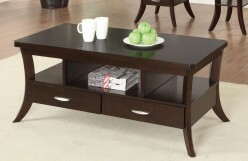 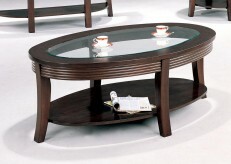 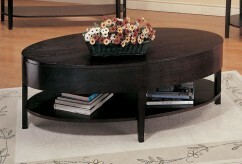 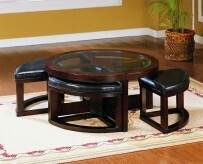 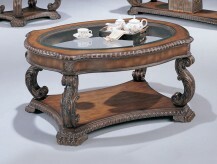 Furniture Nation is proud to offer the The X-Curve Coffee Table online. 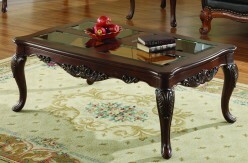 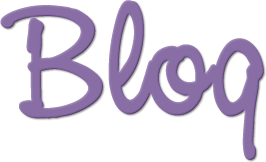 We serve customers across the DFW region including Southlake, North Richland Hills, Desoto and many more. 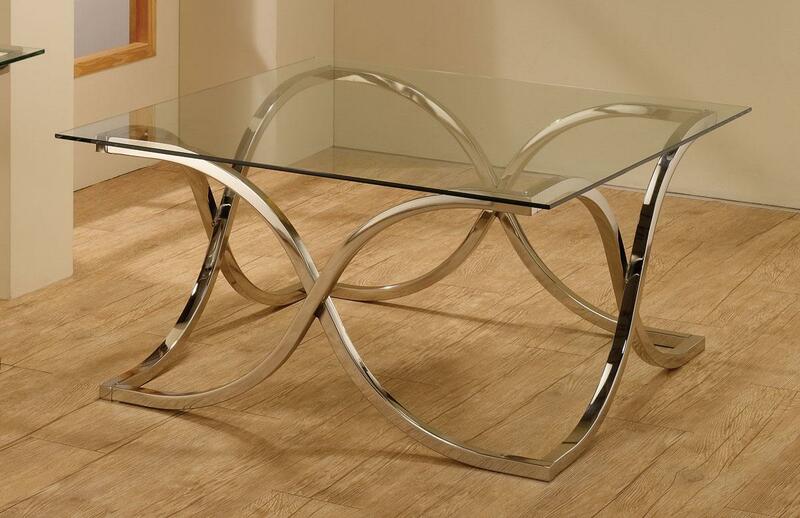 L36" x D36" x H18.75"